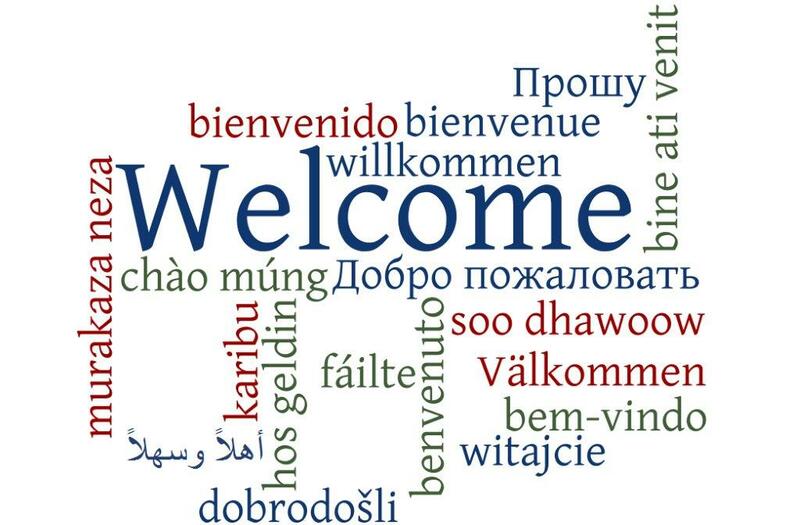 Welcome to the English as a Second Language (ESL) Program. 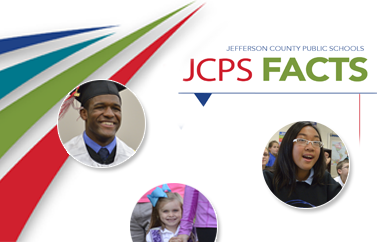 With more than 8,000 English Language Learners (ELLs), JCPS is truly a diverse district. Here you can find our program enrollment procedures as well as descriptions of our instructional programs. In addition, we have provided valuable resources and links for instructional resources by level. ELLs, their families, tutors, and teachers are all welcome here. Students’ languages and cultures are valuable resources to be tapped and incorporated into schooling. Students’ home, school, and community experiences influence their language development. Students draw on their metacognitive, metalinguistic, and metacultural awareness to develop proficiency in additional languages. Students' academic language development in their native language facilitates their academic language development in English. Conversely, students' academic language development in English informs their academic language development in their native language. Students learn language and culture through meaningful use and interaction. Students use language in functional and communicative ways that vary according to context. Students develop language proficiency in listening, speaking, reading, and writing interdependently, but at different rates and in different ways. Students’ development of academic language and academic content knowledge are inter-related processes. Students' development of social, instructional, and academic language, a complex and long-term process, is the foundation for their success in school. Students’ access to instructional tasks requiring complex thinking is enhanced when linguistic complexity and instructional support match their levels of language proficiency. To learn more about the WIDA ELD Standards, view the KY Intro to ELD Standards Webinar.